Satire is the art of exaggerating reality to make a point about its absurdity. Omarosa Manigault Newman, the former game show contestant hired at the White House and fired less than a year later, claims that the reason President Trump is senile is that he drinks eight Diet Cokes a day. President Trump signed the $716 billion “John S. McCain National Defense Authorization Act for Fiscal Year 2019” and, in a 28-minute speech about it at Fort Drum, New York, never mentioned Senator McCain. Turkey’s president and virtual dictator Recep Tayyip Erdogan responded to a catastrophic 50% drop in the value of Turkey’s currency by telling Turks to stop buying iPhones. 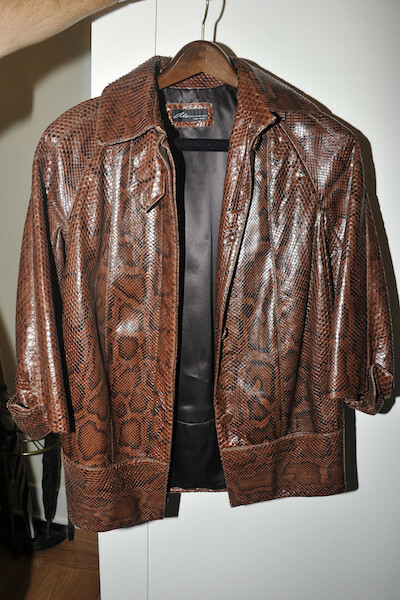 Former Trump campaign manager Paul Manafort, on trial for collecting millions of dollars from foreign governments, failing to pay taxes on them, and failing to register as foreign agent, apparently spent tens of thousands dollars on jackets made out of ostriches and pythons. In a subway series, the pathetic Mets somehow beat the New York Yankees (payroll $167 million) and their star pitcher, Luis Severino, by a score of 8 to 5. And finally, in a minor league game, the Wisconsin Timber Rattlers beat the Burlington Bees when, in the bottom of the ninth inning with two outs, the Rattlers’ last batter struck out with the bases loaded, but the Bees’ catcher was unable to handle the pitch and misplayed the strikeout into a three-run error. Go ahead, take a look. On a day like this, in a week like this, satire is running ragged, its tongue hanging out, attempting to catch up to reality and failing. I feel for the satirists. Give me hypocrites over cynics any time. At least they aspire to something….. I prefer a cynic over a hypocrite any day – at least the cynic is keeping it real, however harsh; the hypocrite is basically a liar with no moral center! LOL! For sure hard to keep up!